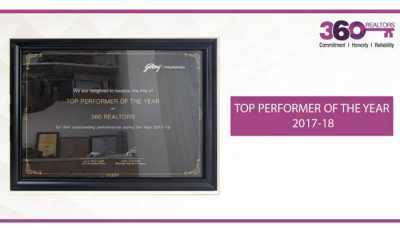 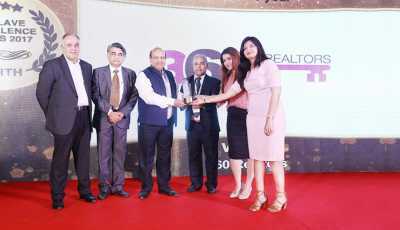 Aiming to give developers a springboard for maximizing growth, 360 Realtors launched its strategic initiative named 360 XLR8 in Lucknow. 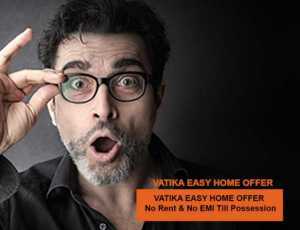 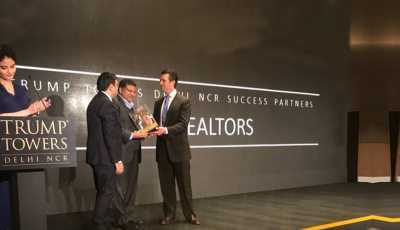 With over 500 brokers and developers attending the launch, it was hailed as a landmark accomplishment. 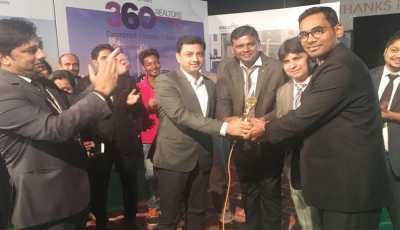 360XLR8 is the next step forward in the industry and will partner with developers to get to the pinnacle of success. 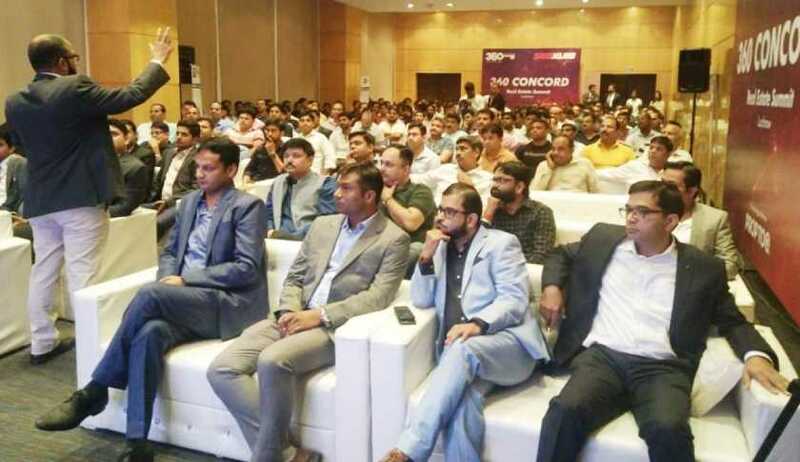 From creating marketing roadmaps to sales closure, this platform will also help them increase the efficiency of the value chain. 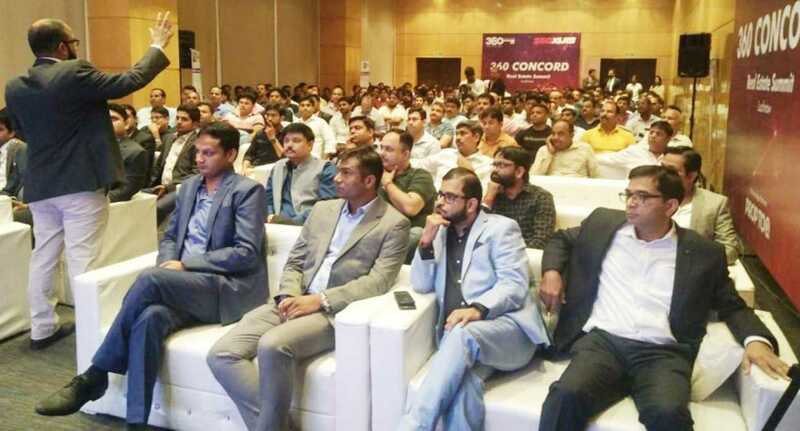 With the extensive expertise that stakeholders will have access to, they will be able to unlock the unexplored market potential and make big bucks. 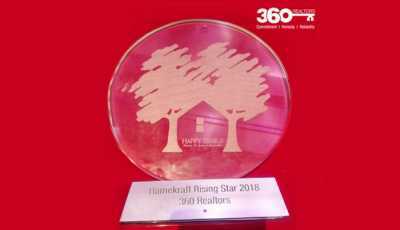 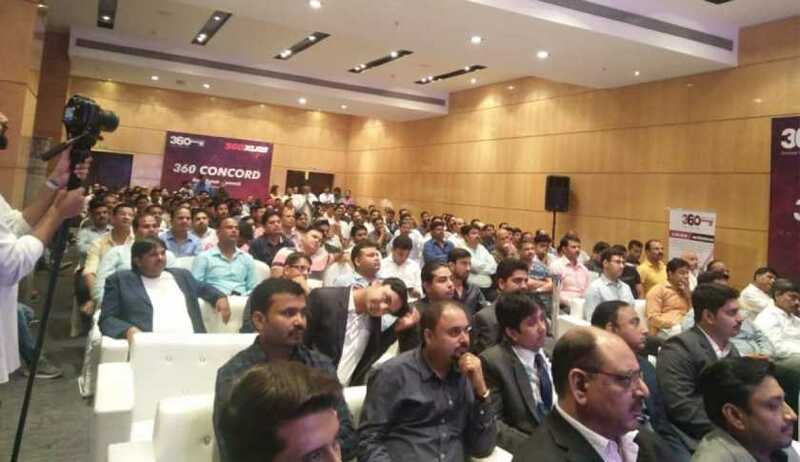 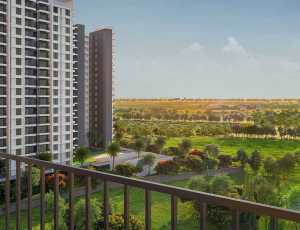 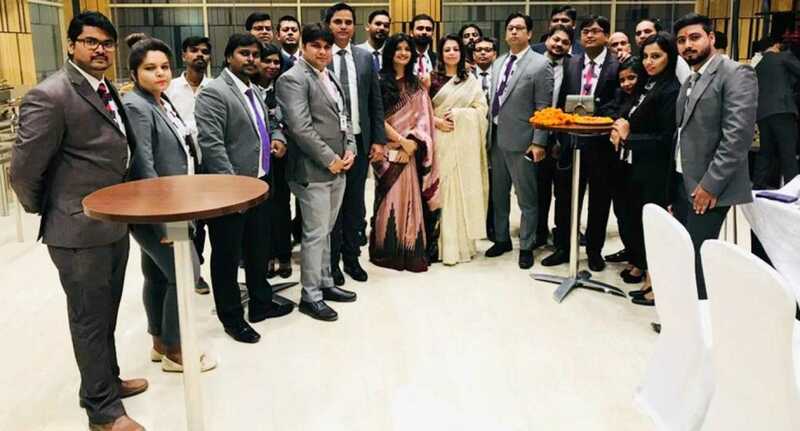 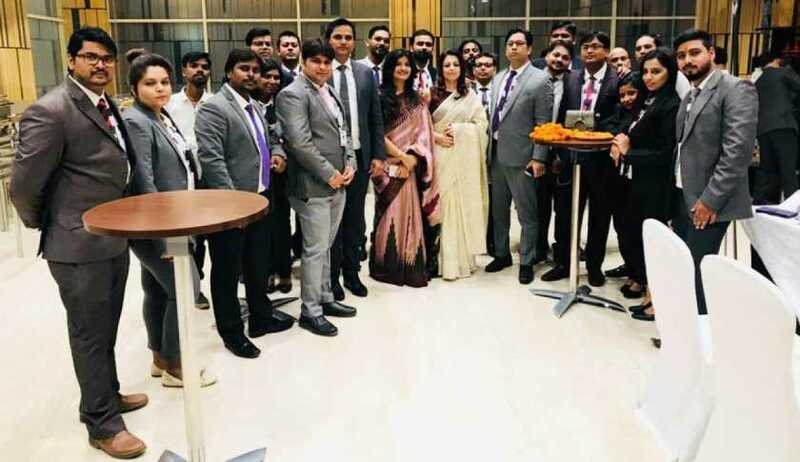 In a bid to reforge the dynamics of the real estate market, 360 Realtors launched 360 XLR8 in Lucknow as a unique go-to market partner that will be a force multiplier for developers. 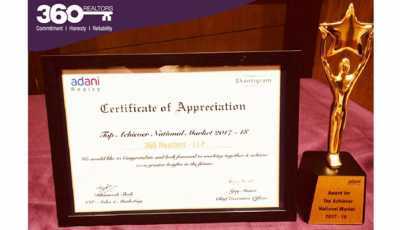 The event witnessed the presence of more than 500 developers and brokers who embraced this strategic initiative as a major instrument to help them build a focused growth roadmap. 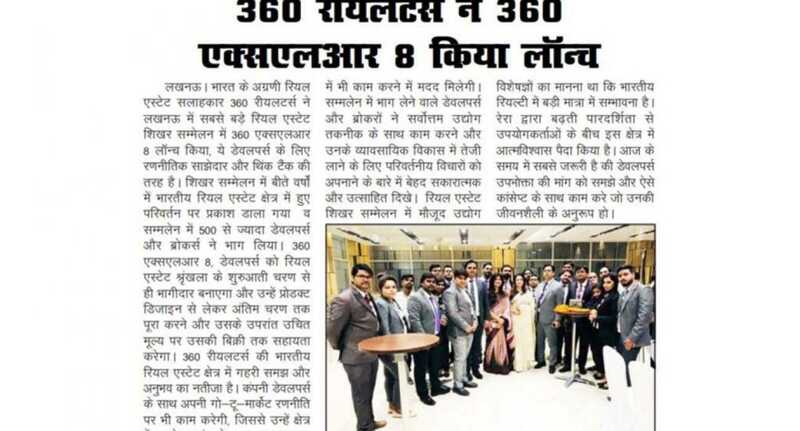 This announcement also generated a lot of interest among the Hindi media houses in Lucknow with publications Janmadhyam, Hindustan and Bharat Times, among others, featuring this noteworthy endeavour by 360 Realtors. 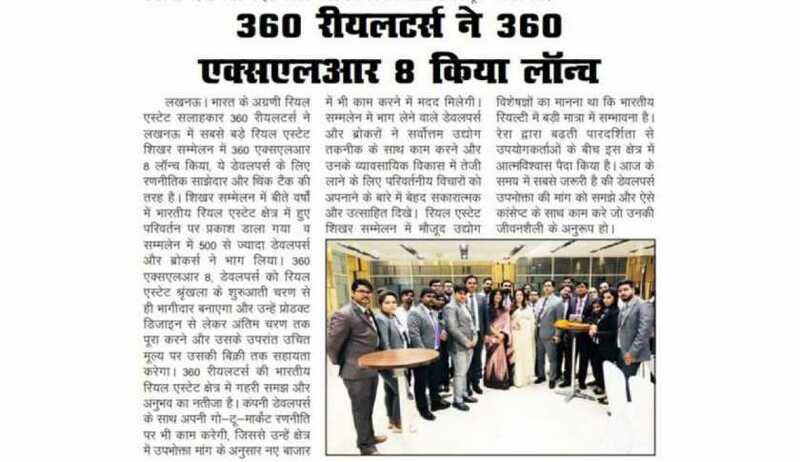 The introduction of 360 XLR8 is a quantum leap by the company which has further increased its visibility and leveraged its extensive expertise that industry stakeholders can use to unlock the unlimited potential in Lucknow.